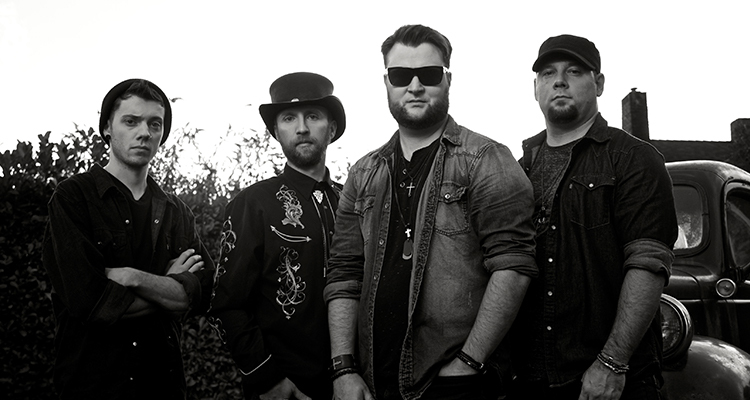 Top Country Favourites With Chris Buck Band & A Chance To Win Their Debut Album! With the recent release of his debut self-titled album, Chris Buck of Chris Buck Band shares his Top Country Favourites! We’re giving you a chance to win one of two copies of the album that features ‘Sun Sets Down’ and their current single, ‘That’s When You Know’. Watch Chris Buck’s Top Country Favourites below! Chris Buck Band’s official eight-song self-titled debut release out on Royalty Records, has already made a significant mark on the Canadian country charts, with the recent release of That’s When You Know, featuring Kira Isabella and the foot tappin’ Leave Your Light On, the dance sensation Giddy Up, and the backwoods anthem Sun Sets Down. Along with Chris Buck, the group’s current line-up consists of multi-instrumentalist Phillip Puxley, bassist Michael Vanderlans and drummer Taylor Allum. Known as the hardest working band in Canada, the band has played hundreds of shows over the past three years. The Chris Buck Band is a four-time award winning British Columbia Country Music Association artist, including Group/Duo of the Year in 2015. 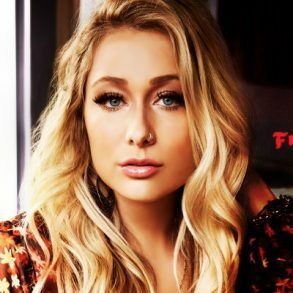 In 2016, their song Leave Your Light On was named Best Country Song in the Unsigned Only Music Competition. 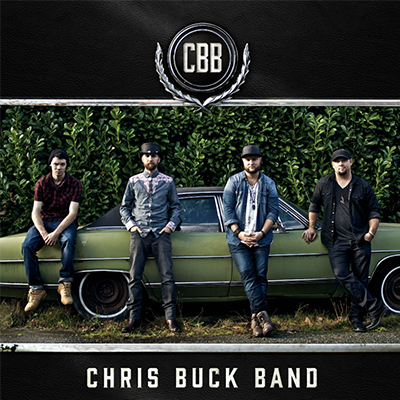 Want to WIN one of 2 copies of Chris Buck Band’s debut self-titled album?! Contest closed June 8 at 11:59pm ET. Winners will be notified by email.